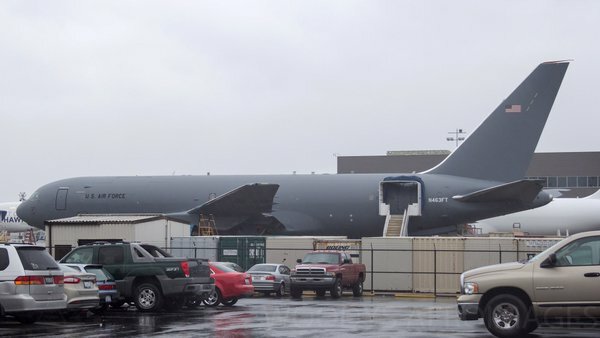 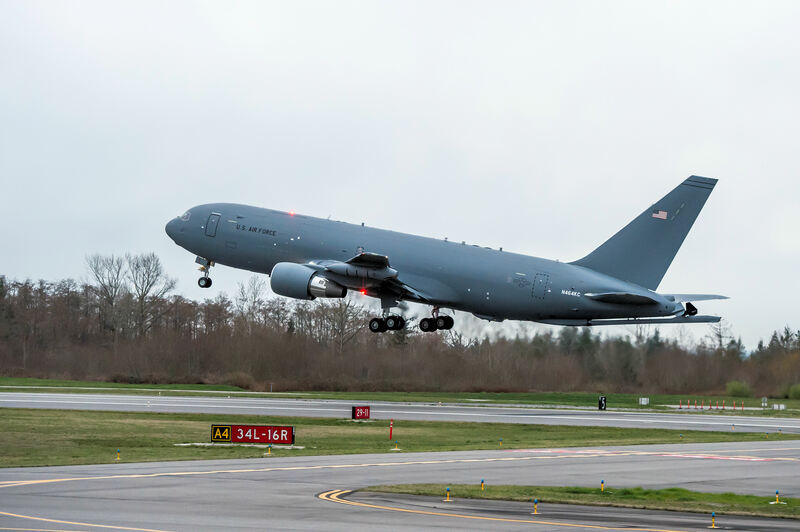 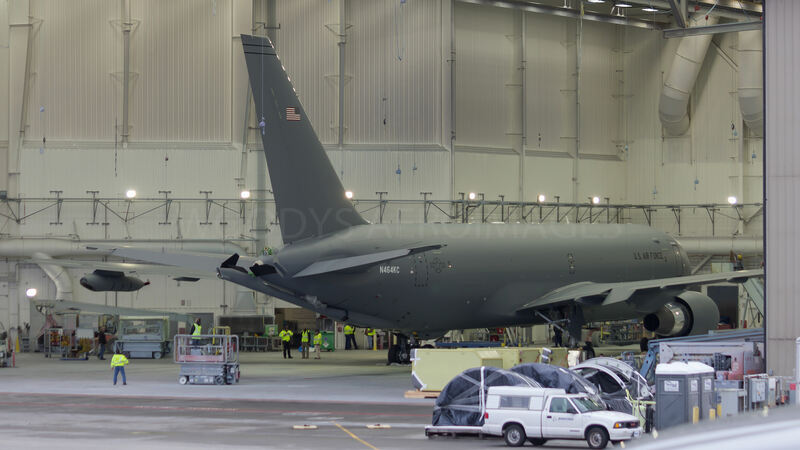 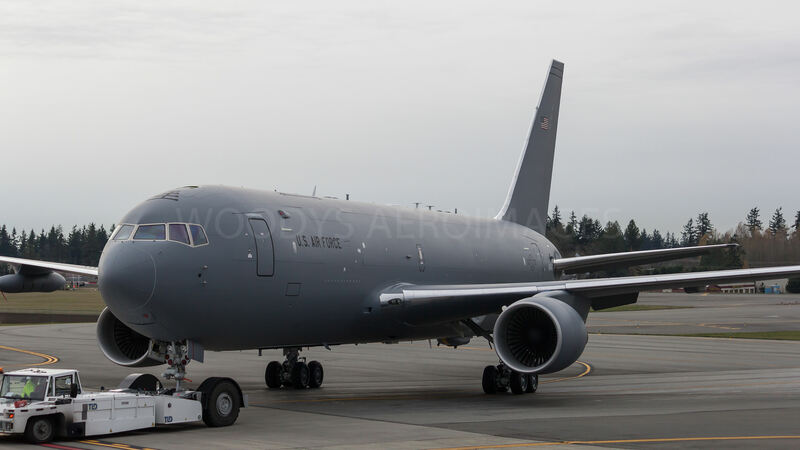 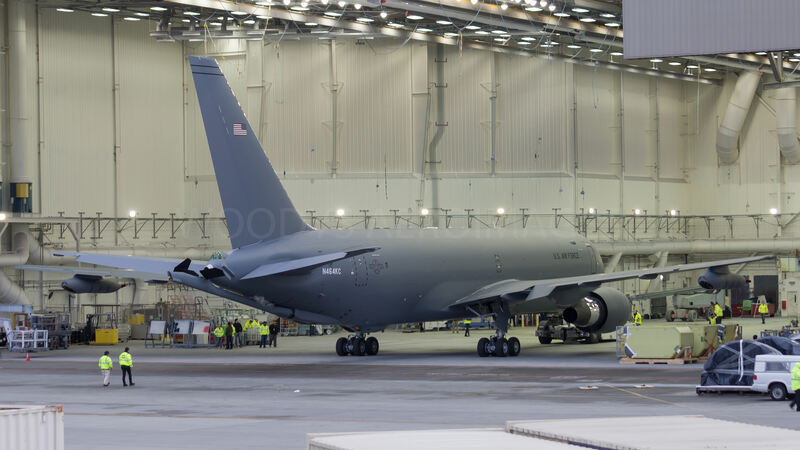 'N464KC' Boeing's second KC-46A Pegasus Tanker had it's Maiden Flight in March 2016. 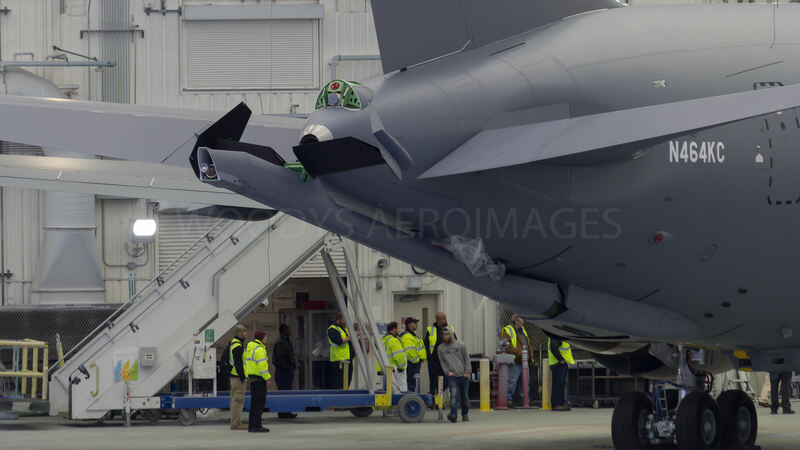 Larger and higher resolution photo available. 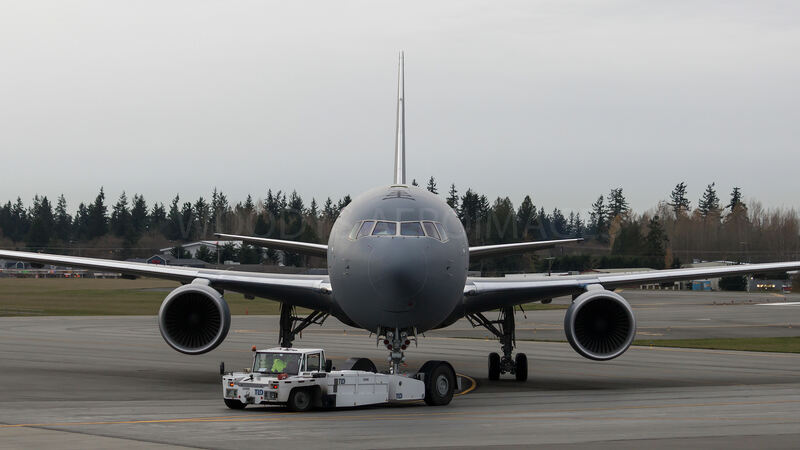 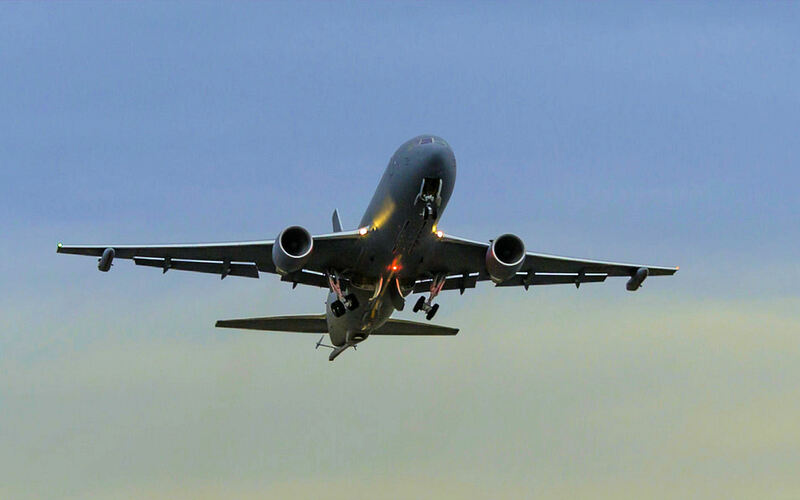 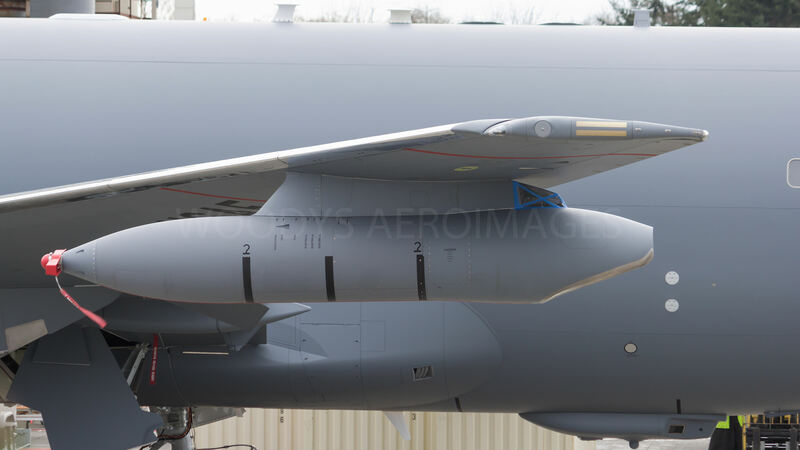 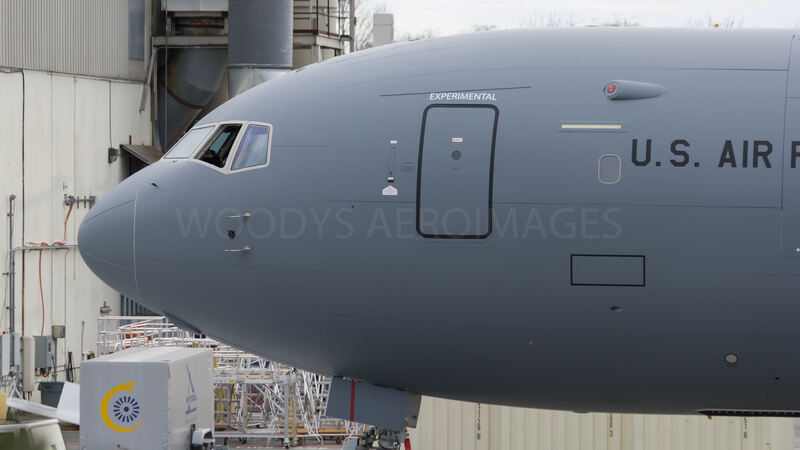 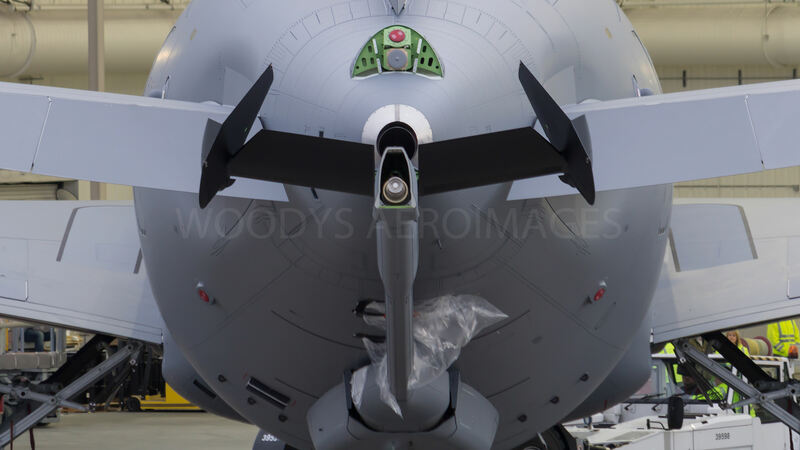 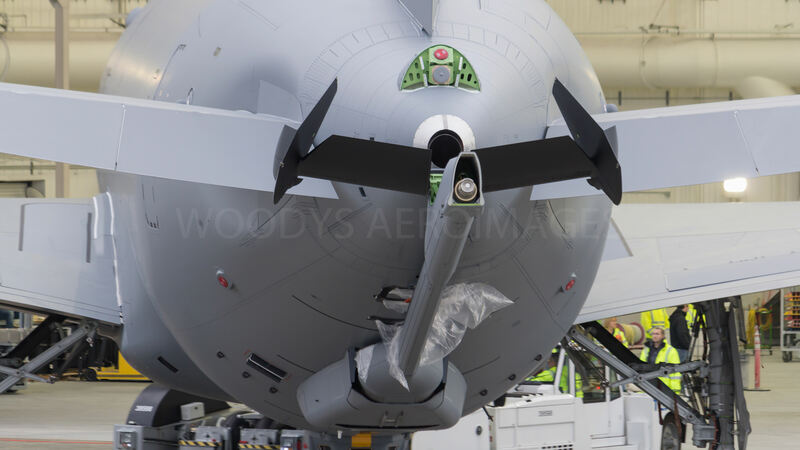 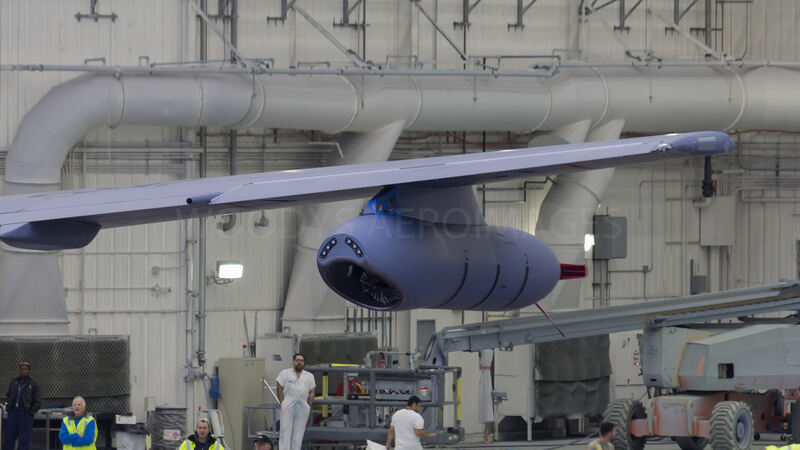 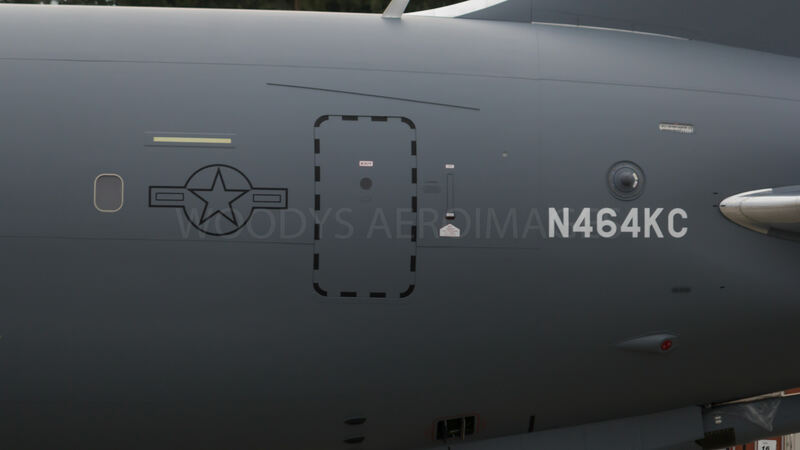 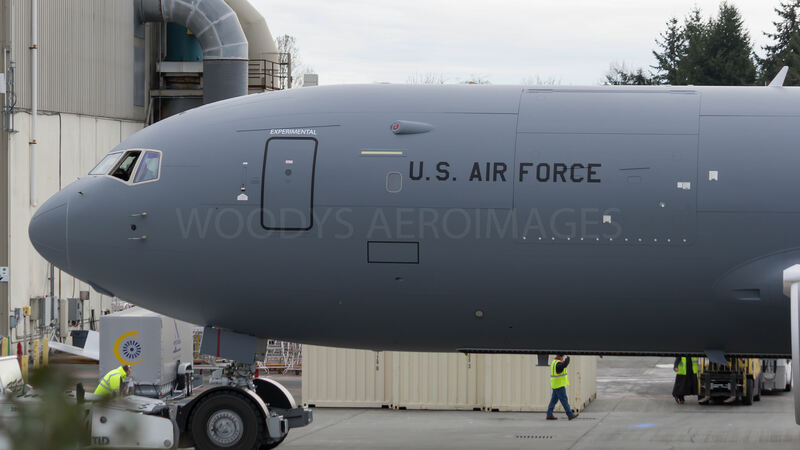 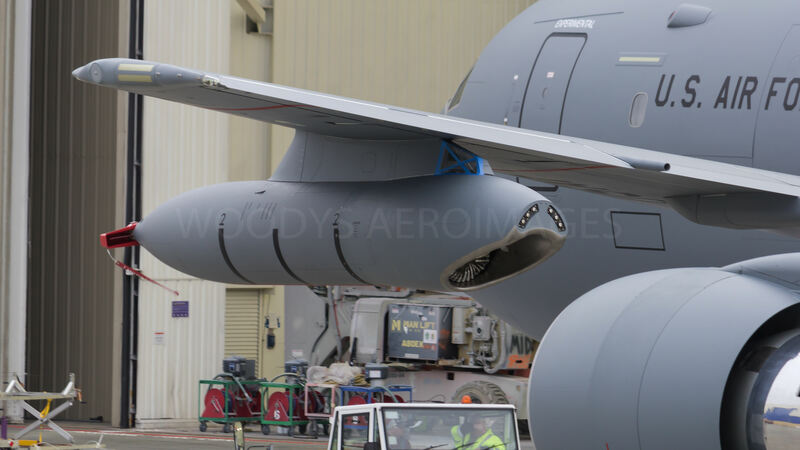 A local photog - Woody - got some good views of the Air Force's newest aerial refueler. 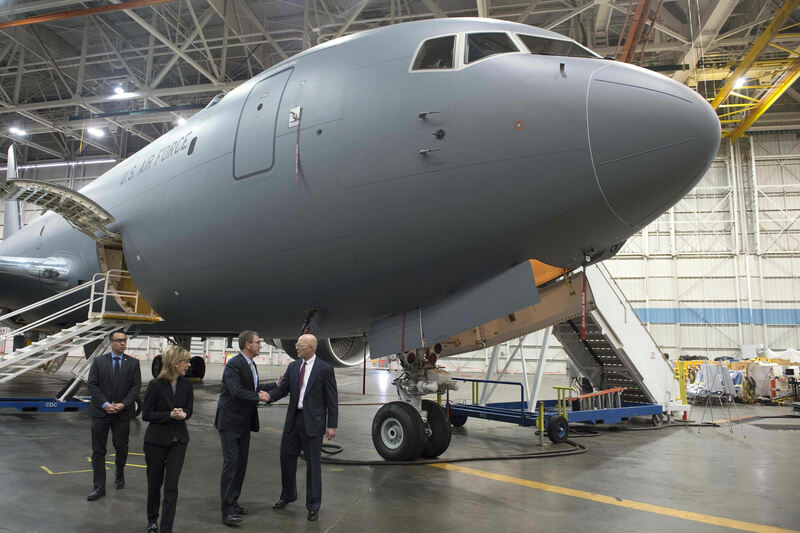 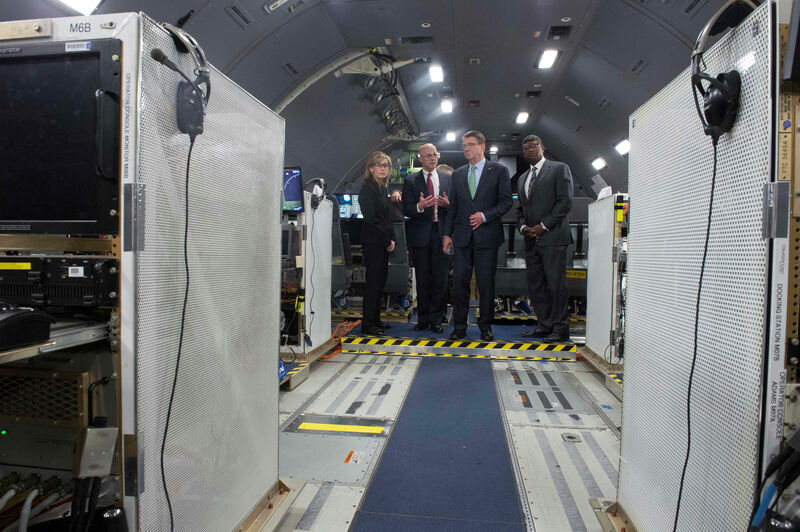 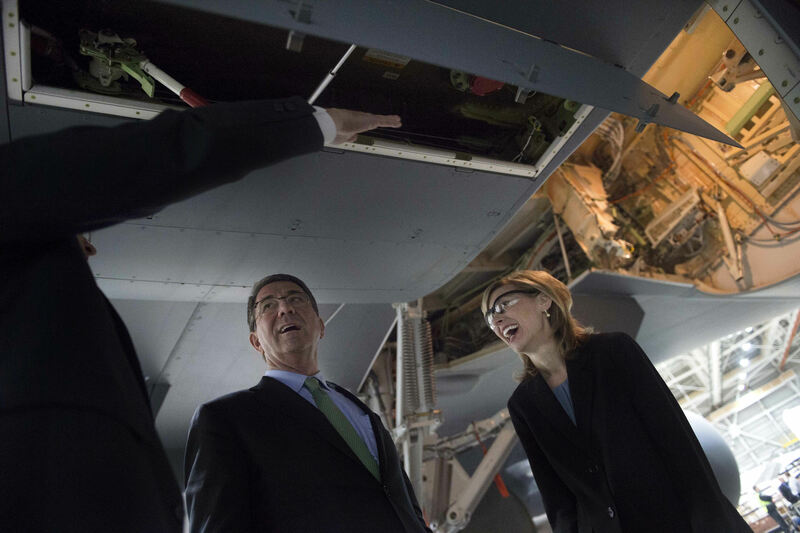 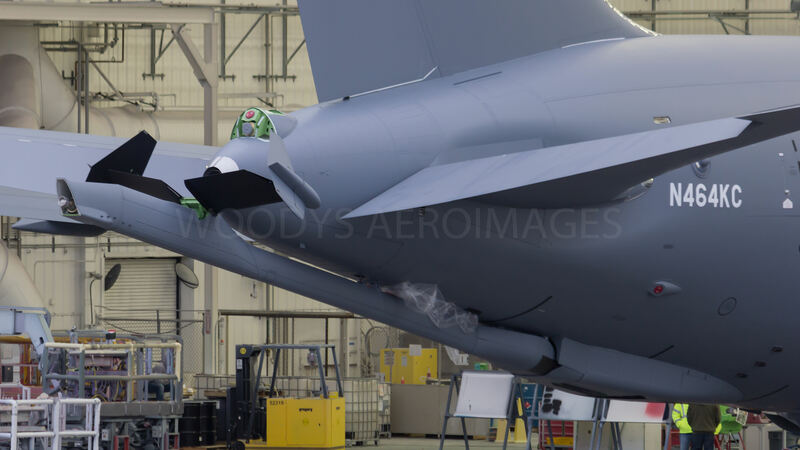 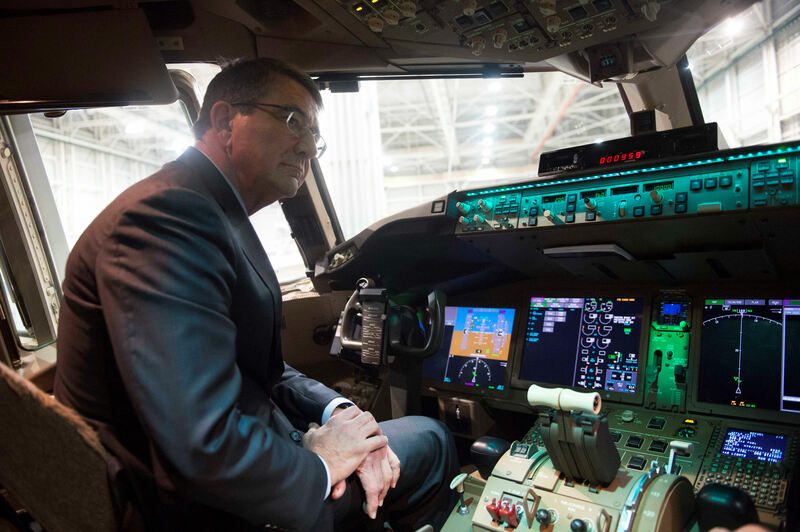 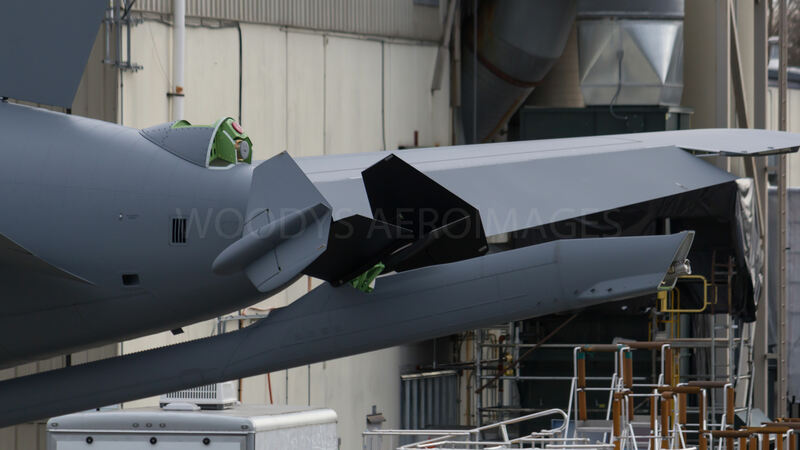 DoD photos of Secretary of Defense Carter touring a KC-46A at the Boeing Plant in Everett Washington in March 2016.
Pegasus #3 - Coming Soon to the skies near you.